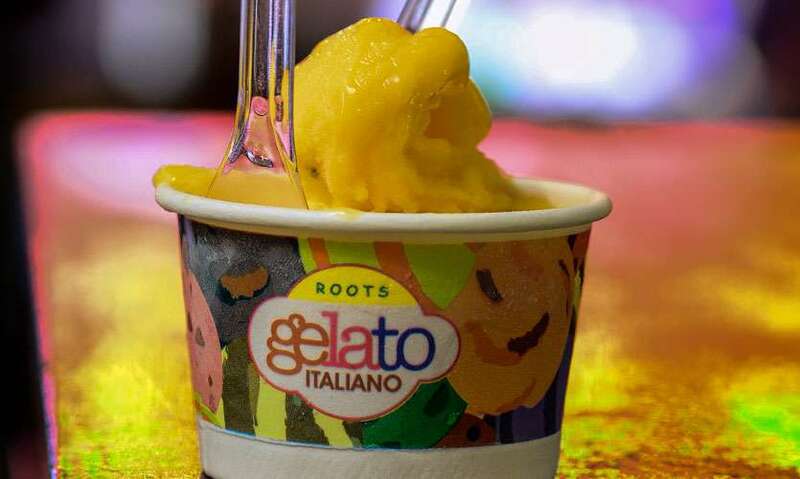 We first reviewed Roots Gelato in February this year. 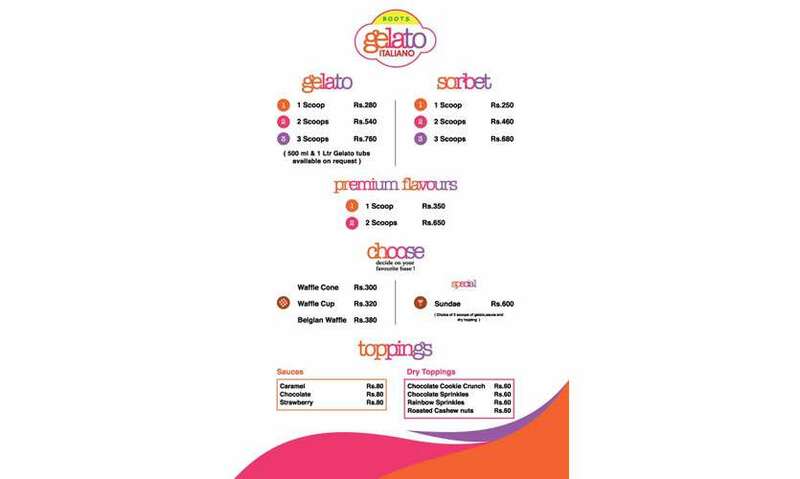 We visited their outlet at Majestic City to dig into their delightful array of gelato. 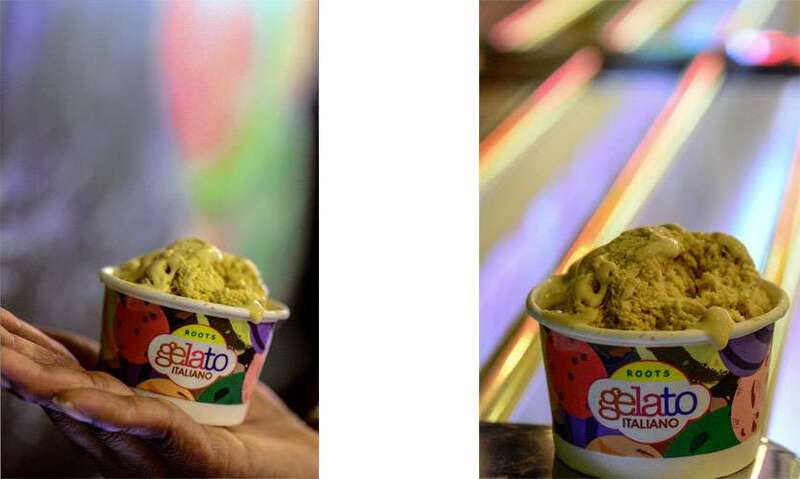 This week we look into six of their newest flavours which are made with fresh, high-quality ingredients creating possibly some of the best gelatos in town. 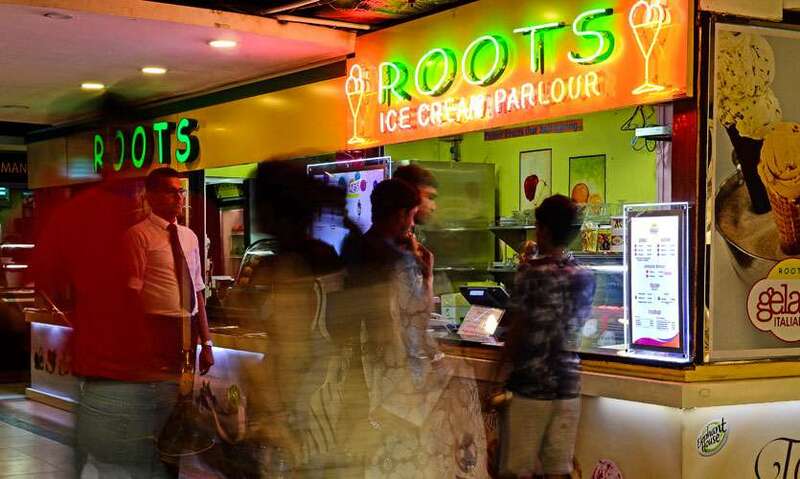 For this week’s review, we visited the Roots outlet located at the Crescat Food Court. 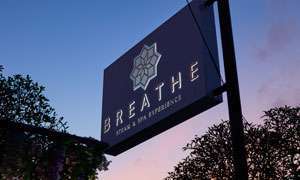 The gelateria is situated right next to the juice bar while the whole set up has a typical bustling, casual food court atmosphere. 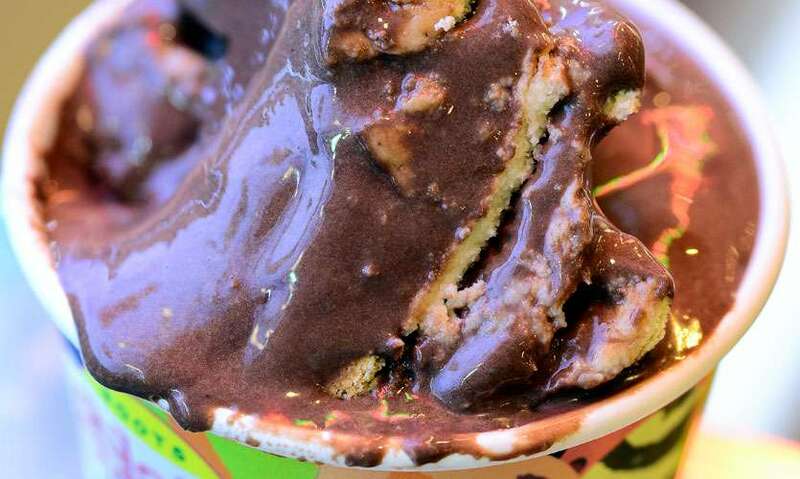 Our pick was most certainly the Chocolate Biscuit Pudding Gelato in collaboration with Bellissima (Rs 350). It was like digging into an intensely dark chocolate biscuit pudding in the form of a creamy gelato. 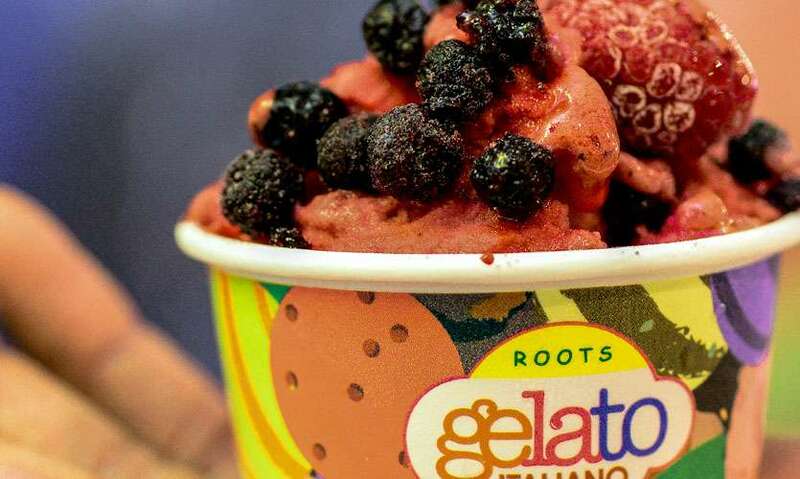 Javan Fernando, Gelato Manager, Roots explained. Another one of our favourites was the Salted Butter Caramel Gelato (Rs 350). It’s all about the perfect balance between butter, salt and sugar – a truly perfect combination. They also whip up a delicious Hazelnut Gelato (Rs 350) with bits of hazelnuts and a hazelnut sauce sandwiched into the base of the gelato – they do not skimp on the hazelnuts so it is quite a treat. 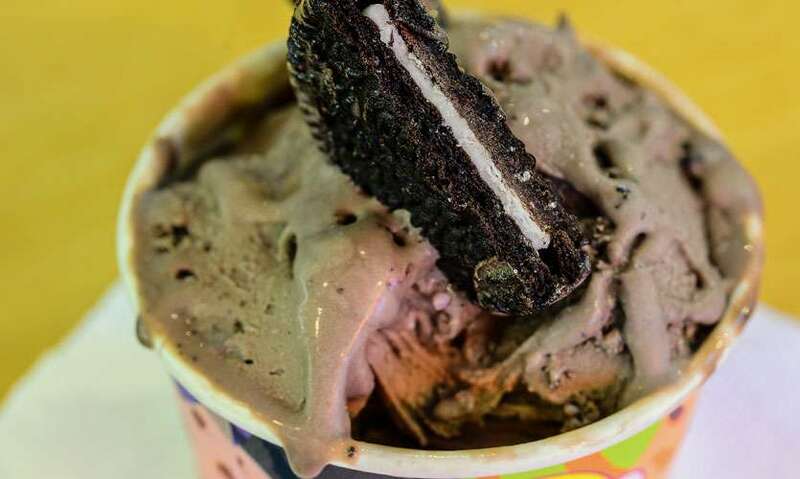 We also dug into their version of an Oreo Gelato (Rs 350) made using original Oreos which makes a big difference. These well-known chocolate cookies sandwiched with a vanilla cream, are crushed into the gelato creating a fun flavour to dig into. Among the sorbets we tried was the Tropical Delight Sorbet (Rs 250) which is a sweet and tangy infusion of Mango, Passion, Naarang and Pineapple while the Red Berry Sorbet (Rs 250) which incorporates Blueberry, Redcurrant and Raspberry is a far more tangy option. Both sorbets were creamy, which was a little unusual (in a good way!) for a sorbet. Would we go again? Oh yes, we would! Tips/notes by author: Gelato is made using more fresh ingredients than ice cream and has a higher content of cream. 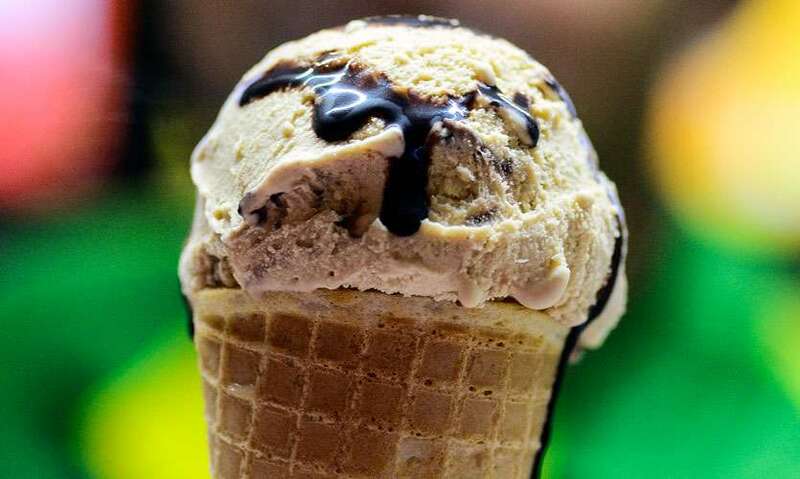 While ice cream has a more anesthetising effect due to the temperature it is stored in (-18⁰C to -16⁰C) where is gelato is stored at -14⁰C to -16⁰C, which means it is softer and melts faster than ice cream so, remember to dig in quickly!